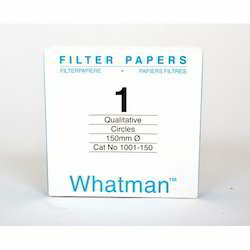 Our product range includes a wide range of whatman filter papers and filter papers. Filter sheets / chromatography sheet delete sr no. 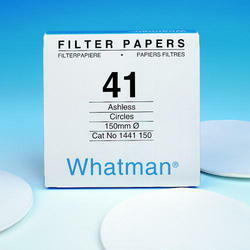 Our company is involved in supplying of Filter Papers Whatman. Filter paper is a semi-permeable barrier put in a straight direction inside the liquid or gaseous flow and seperate solid particles from liquid or gases. These papers are available in different porosities and capacity levels for use in diverse applications. Various basic material like wooden stalks, teakwoods, mineral fibers and others are used in production of filter papers. Filter papers are used in Fuel Tankers, Oil Vessels, Plant Pipes, Water Purifier Systems and many more. 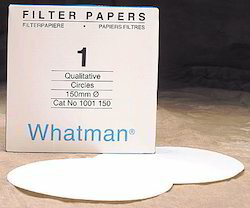 WHATMAN FILTER PAPER MADE IN U.K. Looking for Filter Papers Whatman ?